He was the winner of ‘Australian Idol’. She was one of the competition favourites on ‘The Voice’, but now Damien Leith and Diana Rouvas have teamed up to release the brand new single ‘Run’ (cover art pictured). ‘Run’ is slated to be released digitally on Friday November 19. Oh what a great teaser video. I love this song on Now & Then but if it has been re recorded then I can’t wait to get it. 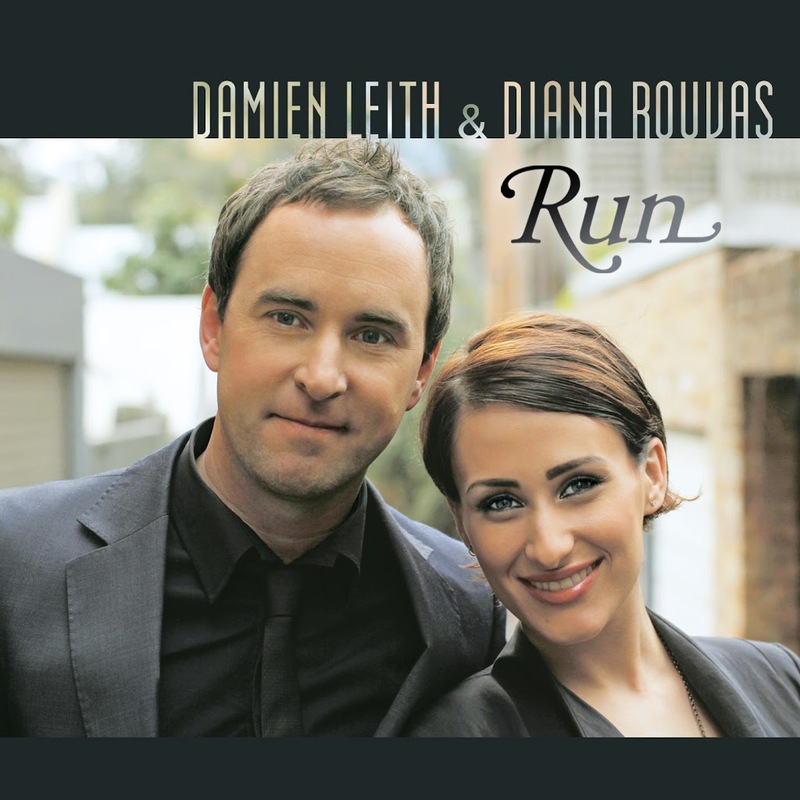 I hope Damien and Diana sing this at Damien’s concert at the State Theatre in Sydney on the 6th October. Diana is the support act. It’s fantastic they’ve recorded together! Both outstanding singers and great friends. Brilliant!